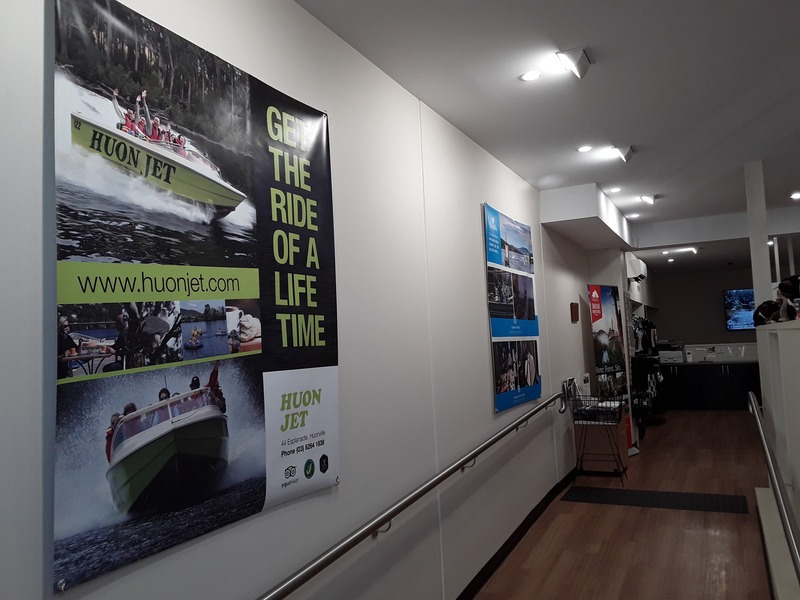 Visit the Huon Valley Visitor Centre for all your travel needs. 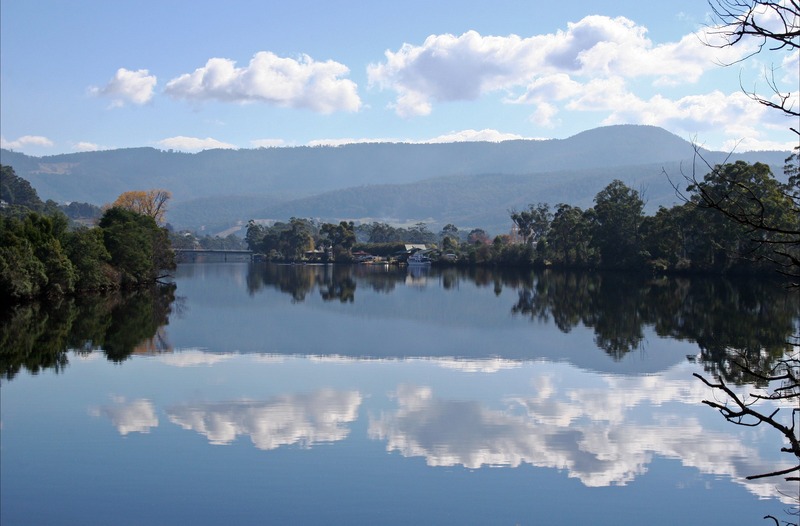 Proudly owned and operated by the Huon Valley Council, the Centre’s friendly local staff can assist you with information and advice. A free booking service for accommodation and attractions state wide is provided. 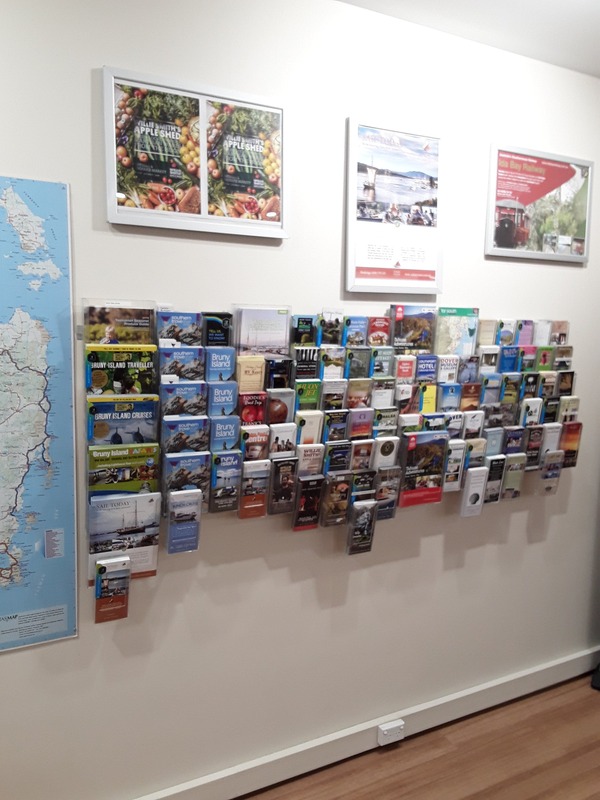 Purchase of all local attractions, tours, cruises and Tasmanian National Park passes. 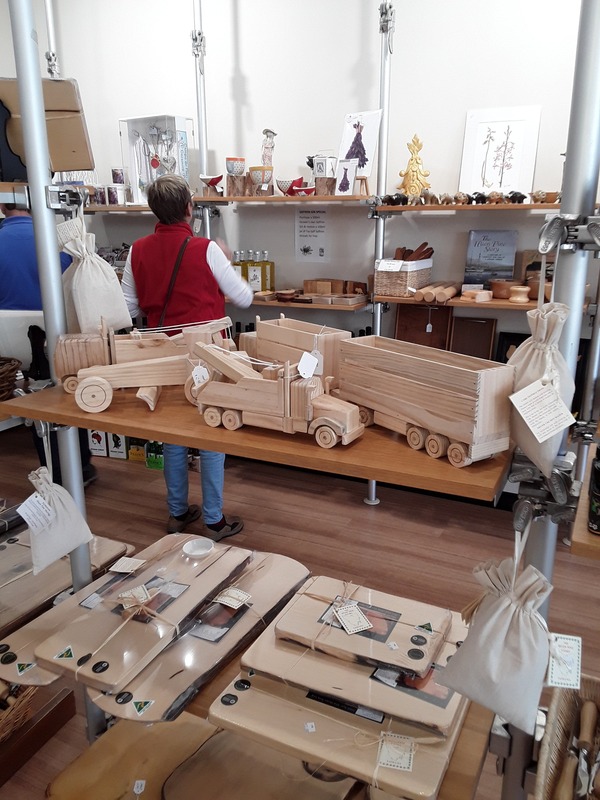 The Centre offers a comprehensive range of gifts, craft, woodwork, locally made products and souvenirs as well as a providore showcasing some of the fine local produce available from the region. The Centre is open seven days a week, excluding Good Friday and Christmas Day. 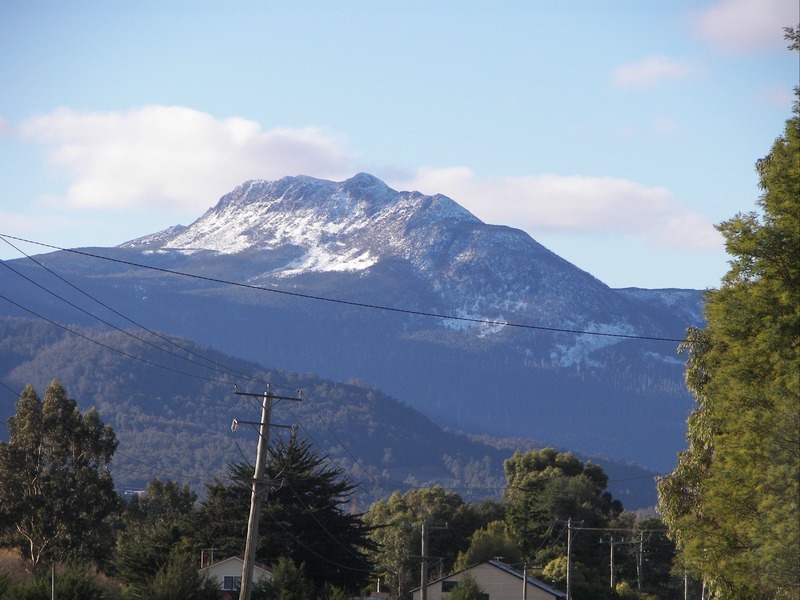 Centrally located in Huonville with parking and disabled access. The Centre has a visitor lounge, so you can take your time making travel plans and bookings. Plus free charging stations for your devices and phones.